Like gold! Strip-mining for coal in the early 1900s produced small lakes with low bordering ridges of wooded spoil banks that harbor a variety of wildlife. Cottonwood, elm, hackberry, ash, and oak provide habitat for woodland species. These include great homed owls, barred owls, screech-owls, bobwhite quail, wild turkeys, and numerous species of songbirds. Squirrels, deer, and foxes are also found in the woods. The strip pit lakes provide habitat for wood ducks, wading birds, beavers, muskrats, raccoons, and several species of water turtles. Bison grazing on Mined Land Wildlife Area # 1 - photo by Mike Blair Of special interest is a small managed herd of bison on the northwest portion of the area (red dot on map below). 2.5 miles of gravel road and about 1 mile of hiking trails allow access to this area. During the early Pennsylvanian age (300 million years ago), shallow seas oscillated over Kansas, leaving at different times both sandy and muddy deltas, as well as "stinking swamps." The Cherokee Lowlands of southeast Kansas contain beds of sandstone, shale, and coal which attest to that past. In the 1870's, shaft mining and strip mining for coal began in the region, leaving hazards both below and at the surface. Hundreds of water filled strip pits are found throughout the area. The Kansas Department of Wildlife and Parks has purchased many of these pits and is managing them for fishing and wildlife. Over 14,000 total acres are under KDWP management. Food plots, tallgrass prairie, shrublands, oak-hickory woodlands, lakes, and marshes provide rich habitat for a variety of wildlife. Primitive camping, 2 cabins (make a reservation online). Click the icon to find a birding list for Crawford County. Directions: Mined Land Wildlife Area No.1 is located at the junction of U.S. 69 and U.S. 160 just north of Pittsburg. 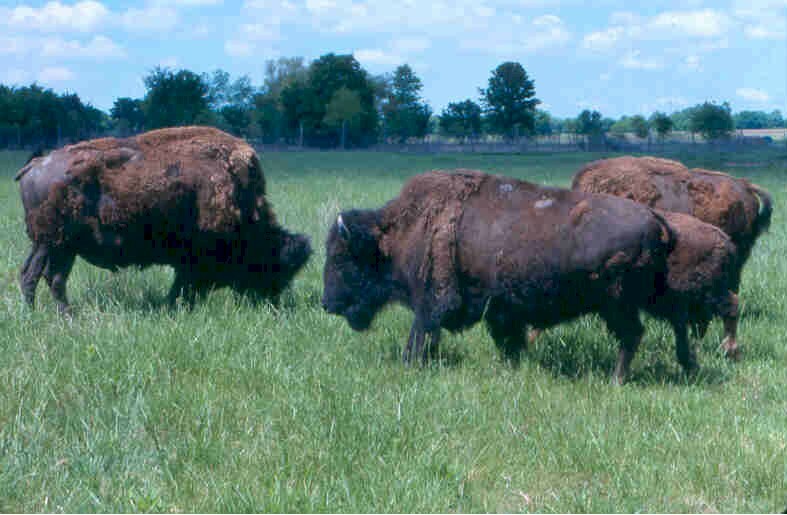 Ownership: The entity responsible for management of this site is the Kansas Department of Wildlife, Parks & Tourism. Contact them at (620) 431-0380 if you have specific questions abut use or management of this area.